Mission Solar Energy, a U.S. Photovoltaic (PV) solar module company based in San Antonio, designs, engineers and assembles high-quality solar modules that are well suited for a variety of rooftop and ground applications. It is a member of Korea’s OCI Company Lyd. that has its operations in Korea, USA, China, Japan, Philippines, Vietnam, and Malaysia. Mission Solar Energy's products are suited for residential, commercial and utility applications and offer world-class performance along with guaranteed long-term reliability. Their high-power, American modules come with a 25-year linear warranty backed by PowerGuard, a third party insurance service. Long-Term Reliability and Performance - Mission Solar Energy modules are tested to the highest standards, far exceeding the industrial scale. 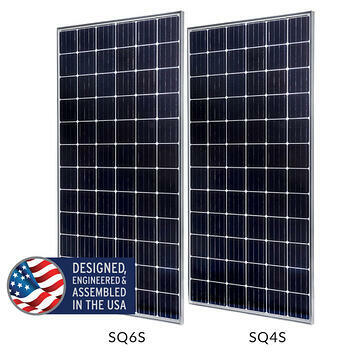 These high-power, American quality modules provide great performance and reliability. Certified Reliability - Mission Solar Energy modules are certified to provide excellent performance in the long-run. Best in Class, superior quality - The modules are of superior quality and perform above three times the International Electrotechnical Commission (IEC) standards. 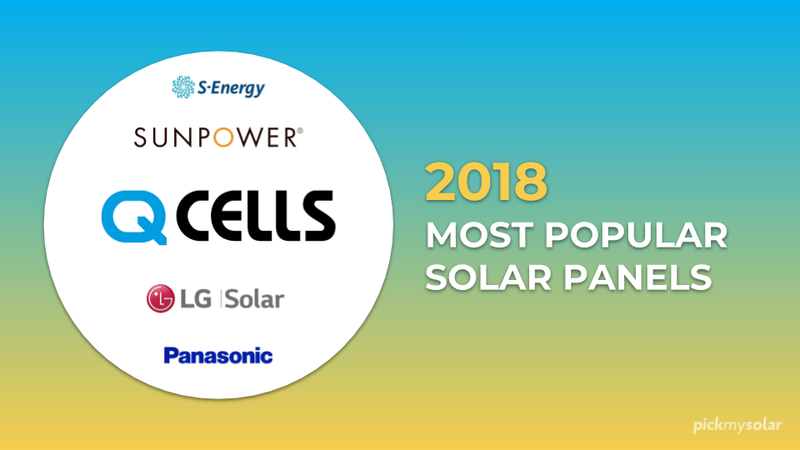 Highest PTC Ratings - PTC stands for "Photovoltaics for Utility Scale Applications" (PVUSA), a set of test conditions developed to measure solar panel performance under “real world” conditions. 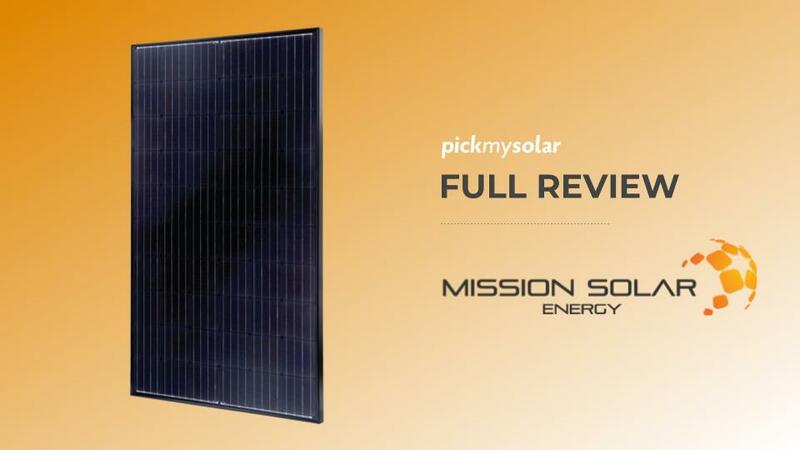 Mission Solar's modules have high PTC ratings compared to any American-manufactured module. Under real-world climates, the higher PTC rating results in the high-power output. Bankability - Mission Solar's products are backed by Powerguard's third-party insurance and have a 25-year warranty. The PERC 60 is a 60 cell solar panel and this all-black design module is well suited for both commercial and residential rooftop applications. The MSE perc 60 series has two models - SQ5T & SQ5K. Its technology includes PERC, Passivated Emitter and Rear Cell, that achieves higher efficiencies than standard solar cells. With PERC cells, energy conversion efficiencies of silicon solar cells can be increased up to 24.0% under the standard global solar spectrum and up to 46.3% under monochromatic light. The modules also include 4 busbars driving > 18% efficiency. It has superior aesthetics. The sleek and all-black design modules give a great look and are not compromised on performance due. The PERC 72 is a 72 cell solar panel that delivers high power suitable for all types of applications. The MSE perc 72 series has two models - SQ6s & SQ4s. Reduced system costs through robust design, simple installation and 1000 volt compatibility. They perform well under 175 mph wind rating with 5600 pa snow load which proves the toughness and the mechanical strength of the modules. 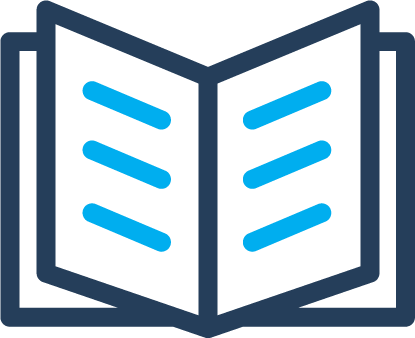 Certifications - IEC 61215/IEC 61730IEC61701 & UL 1703. The PERC 72 is a 72 cell solar panel that delivers high power suitable for all types of applications. The MSE perc 72 series has two models - SO6J & SO4J. The series delivers a power output of 345-watt. The key metrics that you should review while evaluating solar panel quality are Efficiency, Power Rating, Warranty, Temperature Coefficient (Performance), and Price. Panel efficiency refers to the amount of sunlight that reaches a solar cell that is actually converted into electricity. For conventional silicon-based panels, this falls between 14-22%. The efficiency of Mission Solar Energy panels depends on the specific model that you choose for your system. Generally, these panels have an efficiency rating of 17.1% to 18.3%. Among the three series, PERC 72 gives 18.3% of highest efficiency. If you are looking for a model with moderate performance, PERC 60 series of 17.7% efficiency would be the one. If you want to stick to a more economical model, MONO 72 series offers a 17.1% efficiency. All solar panels receive a nameplate power rating that indicates the amount of power they produce under industry-standard test conditions. 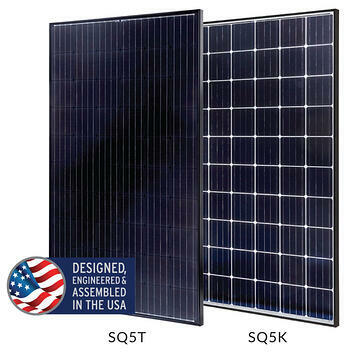 Generally, most solar panels on the market have power ratings in the range of 200 to 350 watts. Solar panels with a higher power rating delivers more power. PERC 72 series delivers a high power of 365W making this model more powerful other than PERC 60, MONO 72 which delivers an output of 300w and 345w of power respectively. While considering a solar panel brand, it is important to choose a company that provides a reliable warranty. Mission Solar Energy provides a 25-year linear warranty on all its products. Each solar cell technology comes with unique temperature coefficients and has a direct influence on the power output of the PV modules. An increase in the temperature of a solar panel decreases its power output. A temperature coefficient of -0.5%/deg C indicates that for a one-degree rise in the temperature, the power output from the PV decreases by half of 1%. Mission Solar panels have temperature coefficients ranging from -0.37 to -0.32%/deg C.
The price per watt for Mission Solar panels range from $2.87 and $3.10. 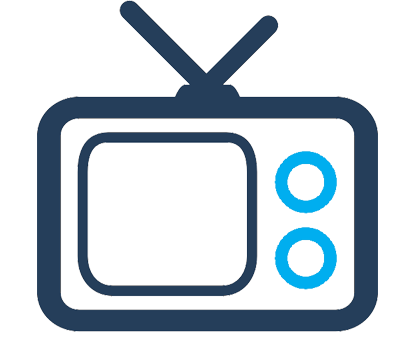 Try our competitive bidding platform to choose from a wide range of projects at a better price. A 5 KW system with Mission Solar Energy would cost anywhere from $10,045 to $10,500 with the 30 percent federal tax credit for solar. 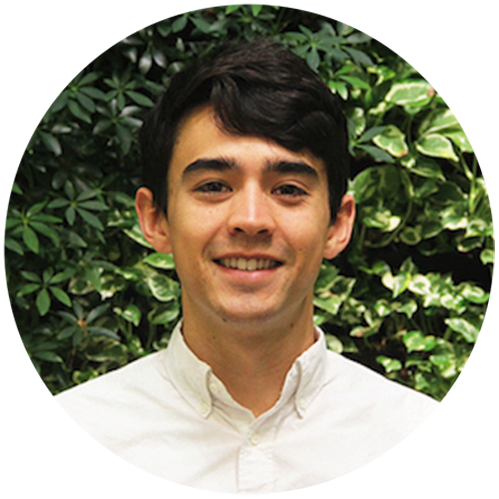 Is Mission Solar Right for You? Mission Solar Energy has a wide range of good quality solar panels. The best way to choose a correct panel that fits your requirement is to review multiple quotes with different solar equipment options. 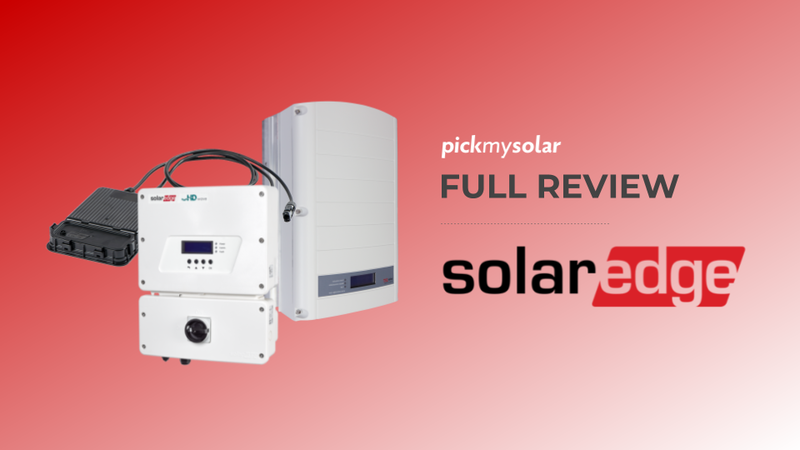 You can compare all your options on Pick My Solar’s Marketplace, you’ll find the right combination of price and quality that meets your needs. 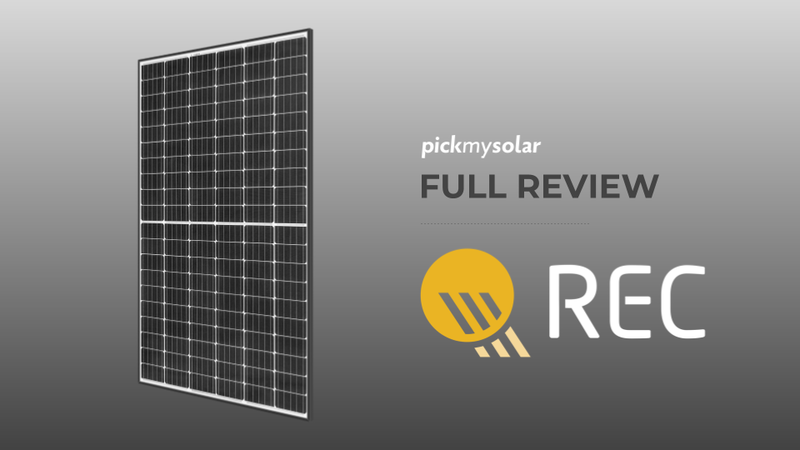 Also, review our guide on the best solar panels to understand the key metrics you should use to compare solar modules against one another. Contact one of our experienced Energy Advisers to see if Mission Solar is right for your home! 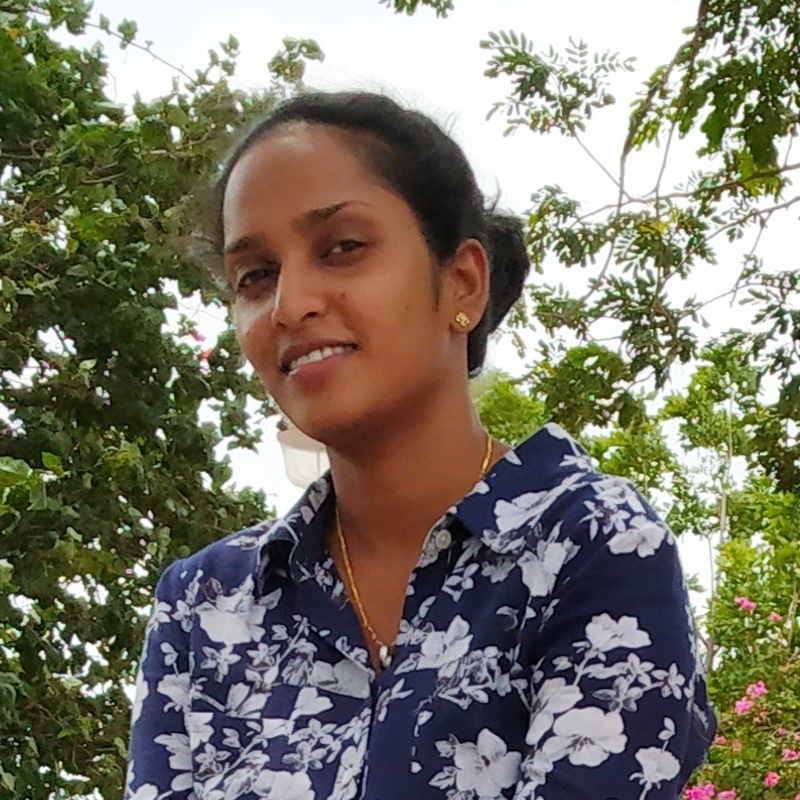 Sushma is a Digital Marketing Associate at Pick My Solar. She is passionate about clean energy technologies and the renewable world. When not at the desk, she can be seen either reading or trying her hand at cooking.